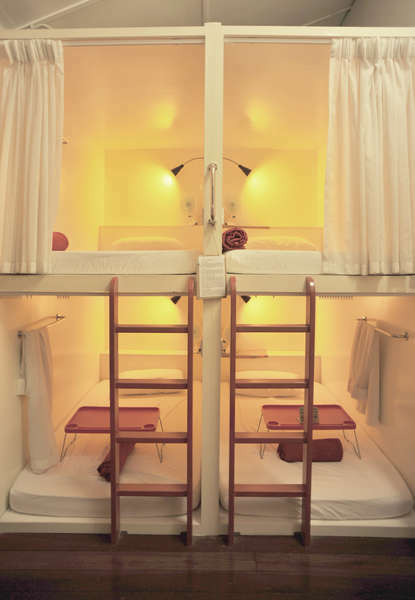 Air-conditioned pod-style dormitory rooms feature beds with individual reading lights, a fan and privacy curtains. Guests have access to shared bathrooms with hot showers. Free personal lockers are also available. Towel Rental & Toiletries for Sale, Common Sharing Bathrooms with Hot Shower available, Calling for Radio Taxi or Trishaw. You can hire a taxi from the taxi kiosk inside the airport. The fare should not cost more than RM50. The property is located in George Town heritage buffer zone, a double storey corner heritage house at the junction between Lebuh Pantai and Lorong Prangin. The journey and duration of getting here from airport is typically 30-40 mins with normal traffic. The taxi should be heading to George Town area from the Bayan Lepas area (airport place). To get to NOOB via taxi, the best way is to travel is via Dr Lim Chong Eu express highway until arriving George Town area, which the taxi driver can turn left at 'Gat Jalan Magazine'. Go straight about 100m-200m until you see 1st Avenue shopping mall and turn right to Lebuh Lintang (a road between 1st Avenue & Traders Hotel). You pass through the underbridge of Prangin Mall which there's many taxis and trishaws stopping there. After which you will see traffic light in front of you. Turn right into Jalan Dr. Lim Chwee Leong and follow the signage to Ferry Terminal. You will pass another traffic light that will have a landmark call C.A Lim old building. 3. This property only accepts cash payments (MYR). No credit card facilities in the house. 4. At least 72 hours in advance notice for free cancellation. 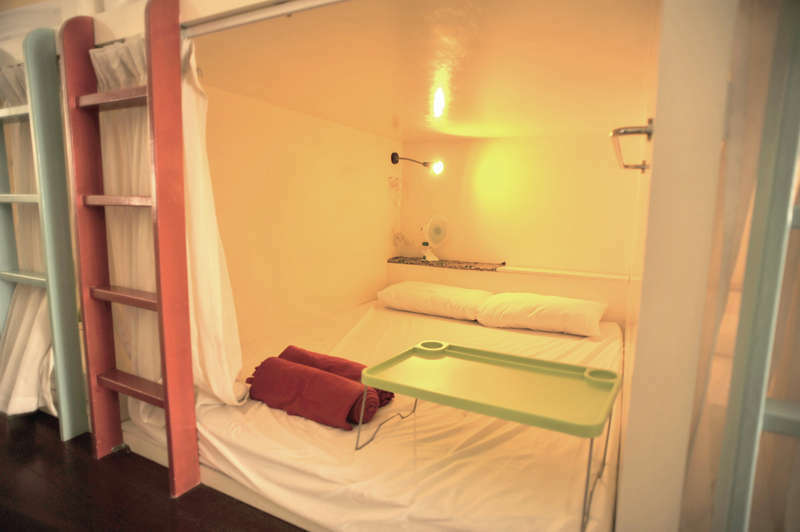 - Children below 12 cannot be accommodated at the hostel. - Children below 18 has to be accompanied by a parent. 6. We observe non-smoking policy in the hostel interior area, however, there's a dedicated space outdoor at corridor for smoking.